After slightly coming down from ‘cloud nine’ and looking at your gorgeous sparkler that happens to have taken up residence on your left hand, you are left wondering “Now what?” Congratulations, you’re engaged! Before your head starts spinning with thoughts of the perfect centrepiece, a dress to die for or what choice of cake to select, take a step back! First things first. Ask yourself this question and be honest: “Can I plan a wedding, which I have never done before and be the bride I always wanted to be?” If you answered ‘yes’ to the first and a ‘maybe’ or ‘no’ to the second question, you are not alone and you may need a wedding planner. If you know what you want, but have trouble putting it all together; you are stretched for time or require some assistance on particular areas of your wedding, a planner can also be of service. I often get asked loads of questions when seeing clients, but I must say that the main one is: “What does a planner do?” So here is a little glimpse of what a planner does! The main purpose/objective of having a planner or the assistance of one is so they are able to use their contacts and get the most value out of the dollars you have to spend. They are there to guide you through the process of making your wedding day personal; execute your vision and assist in making decisions that are representative of you and your relationship. They are also there to discuss budgets (which no one really likes to do, but must be done! ); listen, understand and be that shoulder to cry on when you get slightly overwhelmed! As planners we are there on the wedding day too, where we time manage vendors and family members; we also troubleshoot when things may go awry, but do so with a smile. We anticipate things before they happen and always, always have a plan b! So with that said, I will now discuss my five top ’non-negotiable’ steps in achieving a streamlined wedding. As you cautiously enter the world of weddings you will quickly learn about how establishing a budget at the beginning of the journey will hold you in good stead and you will be able to have and set realistic expectations. If you have never been exposed to the price tag of a typical wedding you may be a little shocked; so by spending a bit of time on these five steps you will avoid many of the speed bumps brides commonly trip over. Depending on the size of your guest list the most expensive area of a wedding is generally the reception, so being creative and controlled with your spending in other areas and making creative choices will allow you to have a great event. This is essential in searching for locations that make sense. Make sure you talk to your parents and get their lists as well. Try to include an alternate list for people who you will undoubtedly run into at some stage whom you have completely overlooked. (This is definitely close to my heart!) As your planner we are responsible for letting you know whether the budget you decide upon is realistic, but you need a starting place for that to happen. Discuss the finances with your fiancé and parents, and find out up front what each party is contributing. Wedding budgets can spiral out of control, but having a number in mind will prevent you from looking at items that don’t make sense and help prevent that from happening. You don’t want to get your heart set on items that aren’t in your financial comfort zone. 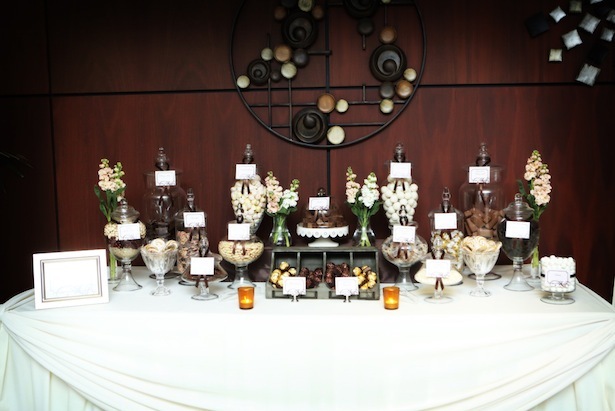 What and How would you like your guests to feel at your wedding? How formal/informal would you like the day or evening to be? Is the focus a sophisticated multi-course dinner or a high energy dance party? This will impact just about every decision you make, and it’s best to start thinking about it. 4. Discuss the big items with your fiancé. It’s amazing how many couples start planning a wedding without going over even the basics together. Getting on the same page from the beginning will prevent arguments down the road. Communication is key! Where is your wedding taking place? Is the ceremony in a church or garden or at the same place as the reception? Is this a destination wedding in your capital city? Will you need additional transport for guests? Is it a place that is convenient for the majority of your guests to get to? 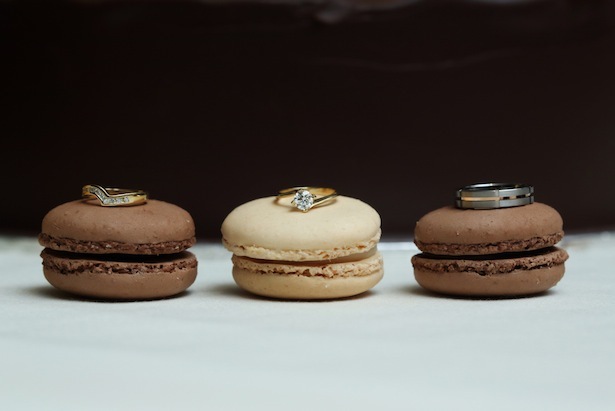 If you take the time to figure out these basic items, you will be able to give your wedding professional the tools that they need to begin planning a wedding that is specific to your needs. It will help to eliminate false expectations and get you on track for a smooth planning experience. Once you have these items ironed out, you will be ready to plan your wedding, have loads of fun and get knee deep into the entire process. 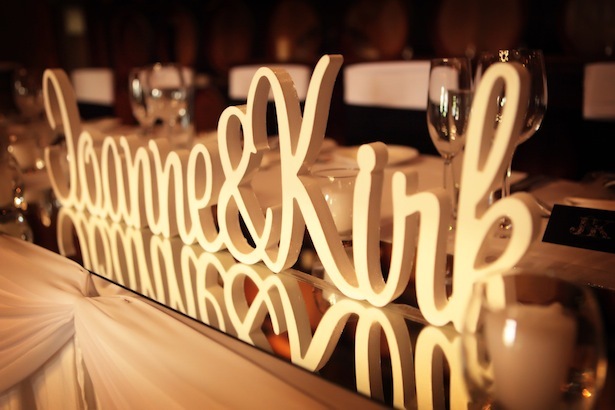 Carte Blanche Wedding Design is a boutique wedding planning business based in Perth and believes the wedding planning journey should be enjoyed as much as possible, since each celebration is as unique as the couple. We offer an array of services that will suit the most discerning bride and as your partner in planning we are with you every step of the way to achieving the most beautiful wedding day imaginable. Having worked in some of Perth’s premier venues CBWD will provide you with peace of mind knowing that every detail has been meticulously taken care of and you will be the radiant bride and relaxed groom you have always wanted and deserved to be.